Periodical training of quality and production personnel by senior technical personnel. We purchase 100% genuine raw-materials directly from the manufacturers or authorized dealers. 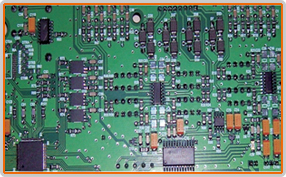 We use SMT (Surface Mount Technology) for better product performance. Strict Environmental Control in production area. 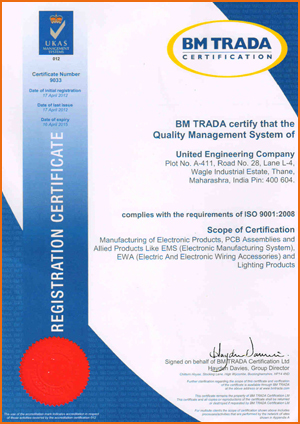 We comply with all Statutory, Regulatory and Customer Requirements. 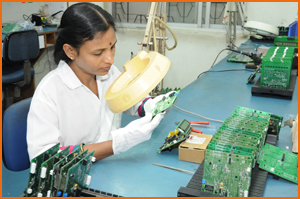 Testing of Assemblies by well-trained and experienced technical personnel.